Although this novel was released in 2011, I still find myself wanting to write about it. The Wide Game serves in the first of a series of books, currently three, that all take place in the town of Harmony, Indiana, and share some reoccurring characters. There is a common thread throughout the novels of an evil permeating the town that continuously brings harm and death to the residents and outsiders alike. This is the same series that features the recent Amazon.com bestseller by Michael West Cinema of Shadows. If you are a fan of horror fiction and have yet to read anything by Michael West, you couldn’t ask for a better starting point to see just what a master of the keyboard West really is. The premise for the book is simple yet alluring: “On the advice of his wife, Paul Rice is making plans to attend his 10th year High School reunion. Returning to his boyhood home of Harmony, Indiana, he finds that he is still haunted by memories of that time-memories of Deidra, his first love, and memories of the Wide Game. It was ten years ago that Paul and his friends watched their day of fun become a race for their lives, a fight for their very souls. 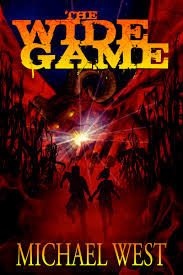 Now, as he meets the survivors of that day once more, Paul makes a chilling discovery: the incomprehensible forces that toyed with them have yet to finish playing their own game.” (Amazon.com). The novel grips you from page one and never lets go, but instead tightens its hold until you don’t feel like you retain the ability to put it down. Michael West grabs us at the start and then moves in to establishing characters with enough depth that we are eager to follow them and see where their predicament will take them. Immediately, in the prologue, we are presented with an enticing mystery that demands to be answered, namely, what is the wide game and why would it drive a person to the lengths that we find an unknown character going ten long years later? Perhaps the best thing about reading this novel is Michael West’s amazing grasp of descriptive prose. West gives us images in his text that we can easily see in our mind accompanied by metaphors and analogies that seem so simple, yet so visual in their presentation. West is truly an artist who paints in words. 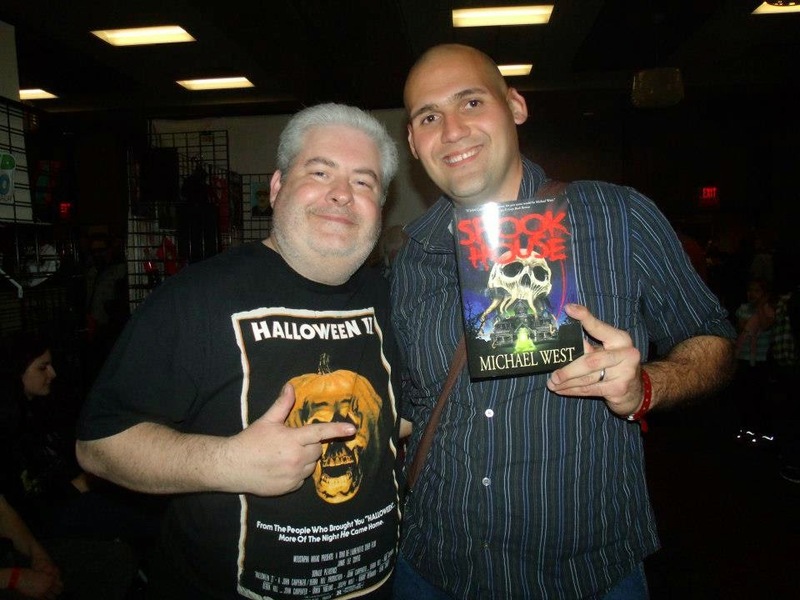 When all is said and done, Michael West proves himself to be an author that any and all horror fans should read. His Harmony, Indiana series will have you thinking you have experienced true and raw evil. Not since Stephen King’s Children of the Corn has something as mundane as corn been so terrifying! And now, the Rage score breakdown! Overall – 5/5 – Why are you still here? Go read Michael West’s The Wide Game right now!